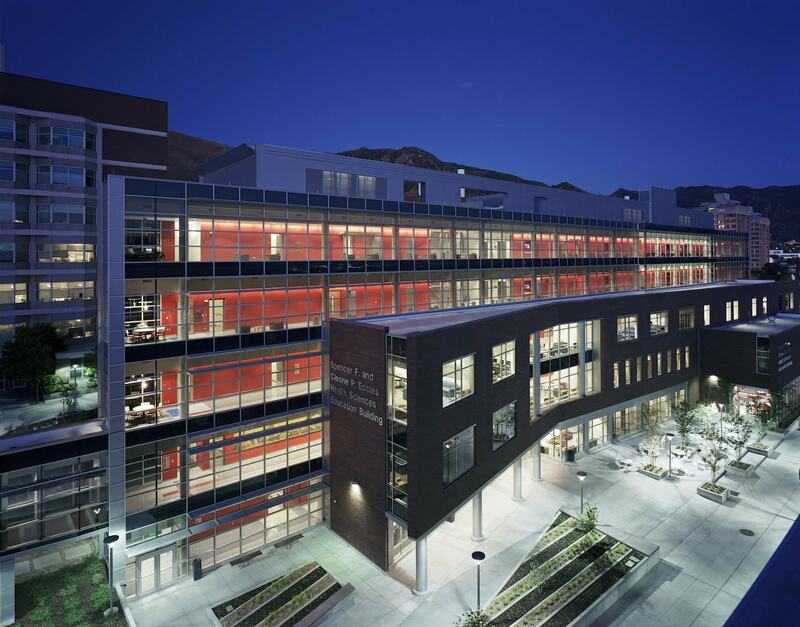 The University of Utah Health Sciences Education Building (HSEB), which was the first LEED Certified building for the State of Utah, fulfills three primary objectives, including serving the student population of the School of Medicine, Colleges of Health, Nursing, Pharmacy and the Eccles Health Sciences Library as a core interdisciplinary education building; providing a modern, state-of-the-art, student-focused teaching and learning center; and providing relocation of the core academic functions and spaces for the school of medicine. 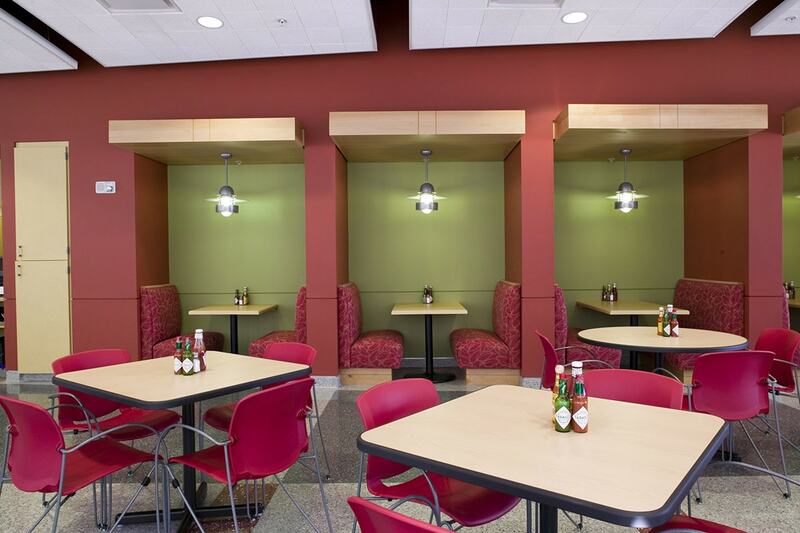 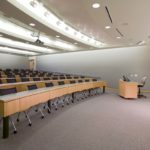 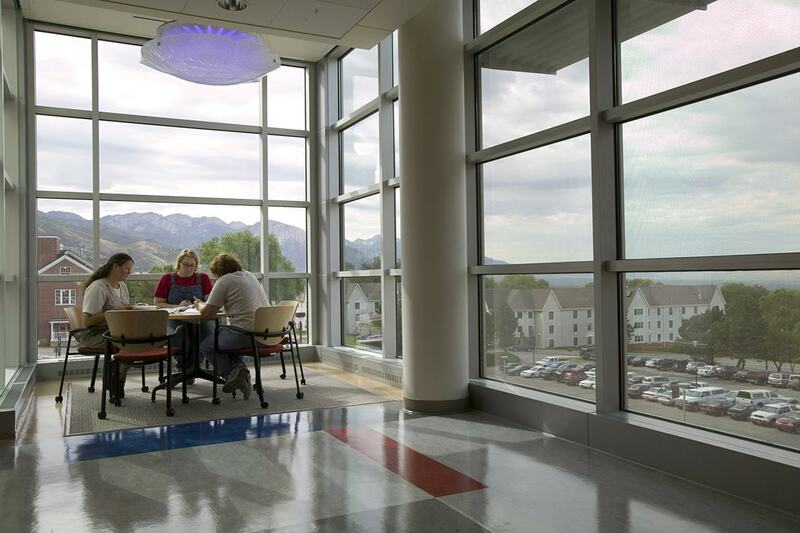 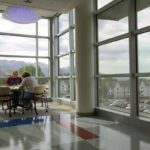 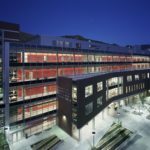 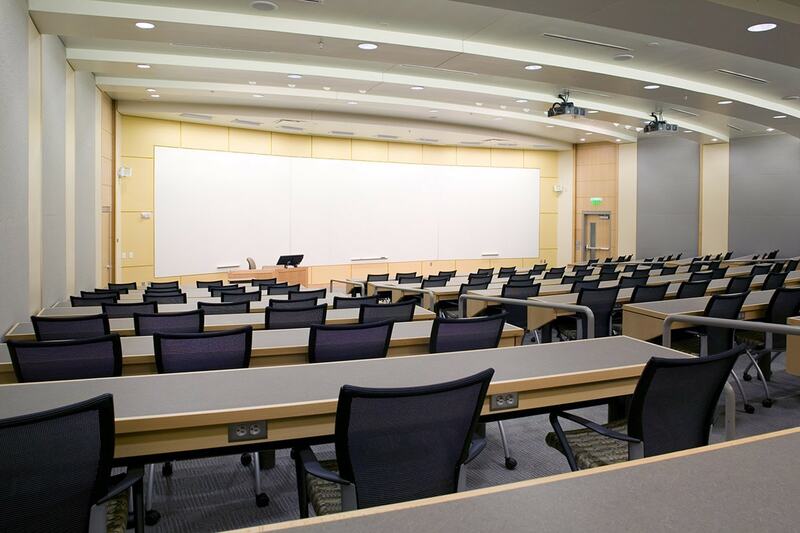 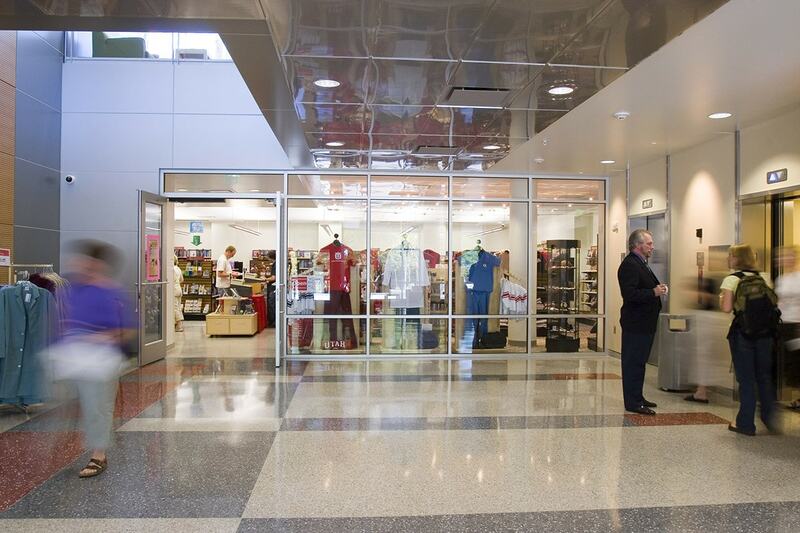 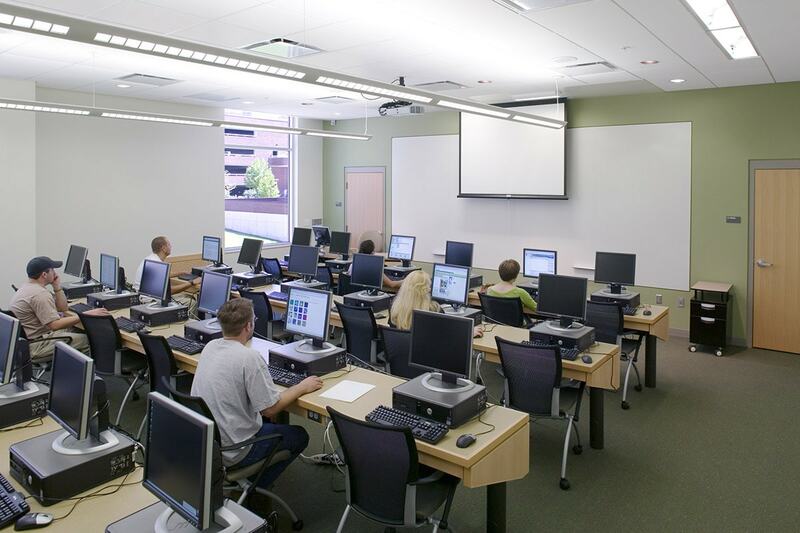 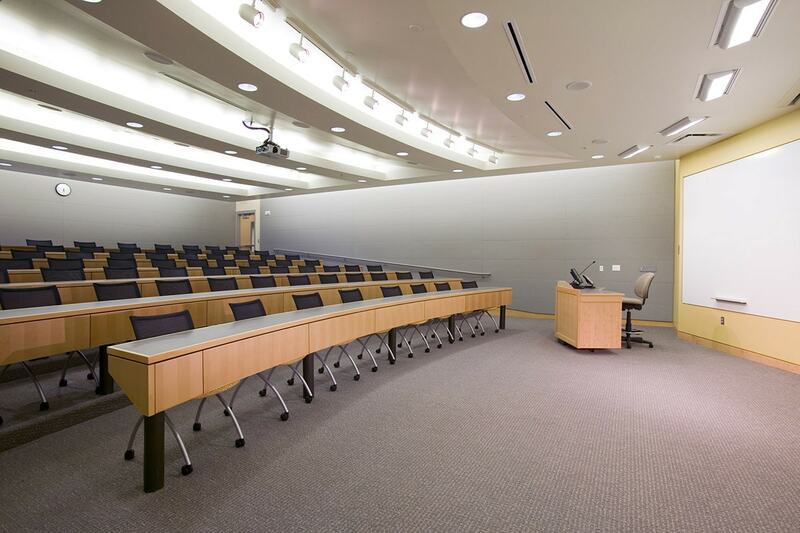 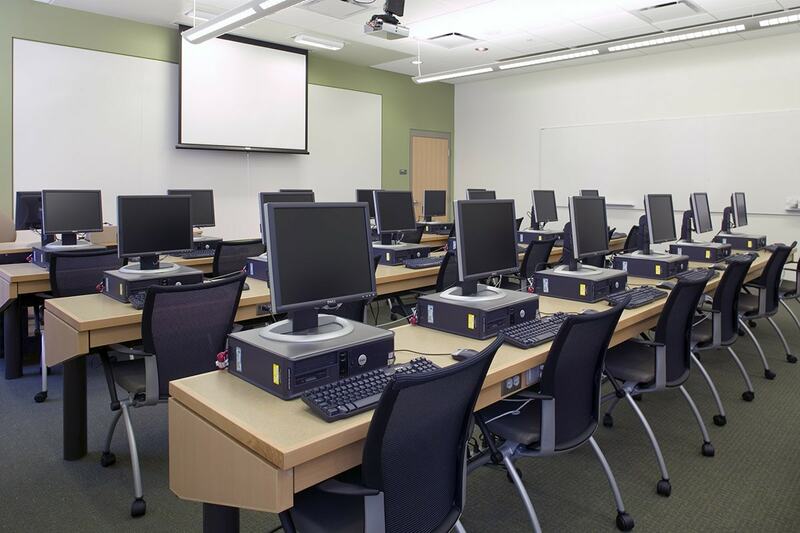 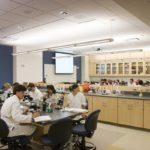 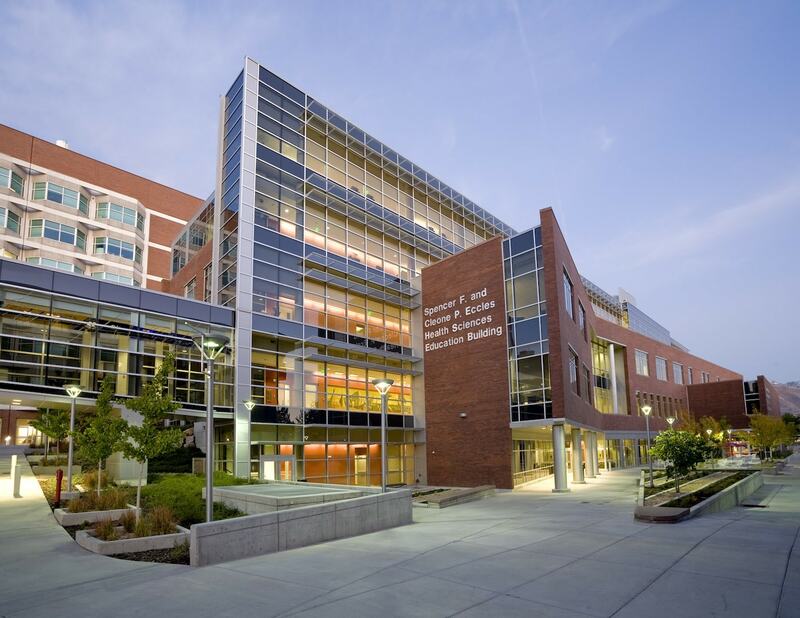 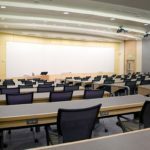 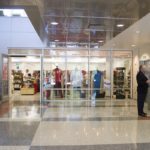 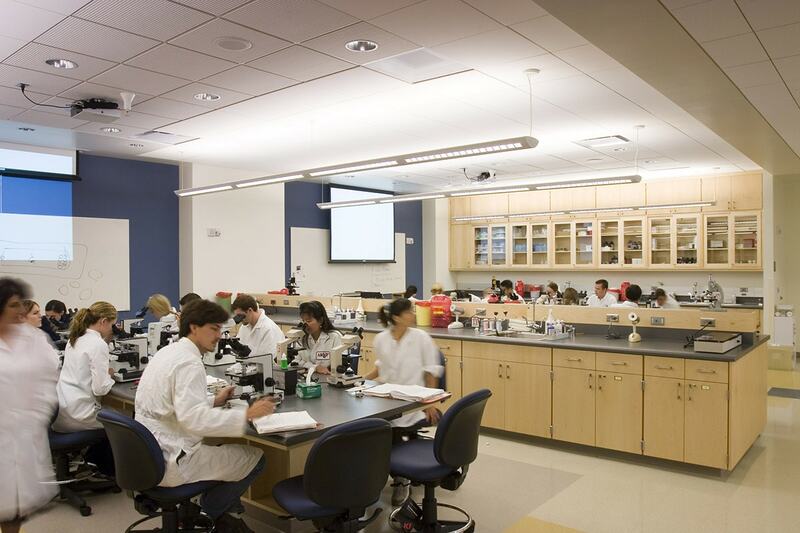 As the teaching center for all of the Health Sciences on the campus of the University of Utah, the building is comprised of various teaching spaces with open and closed lounge spaces, locker areas, discussion areas and a variety of office spaces. 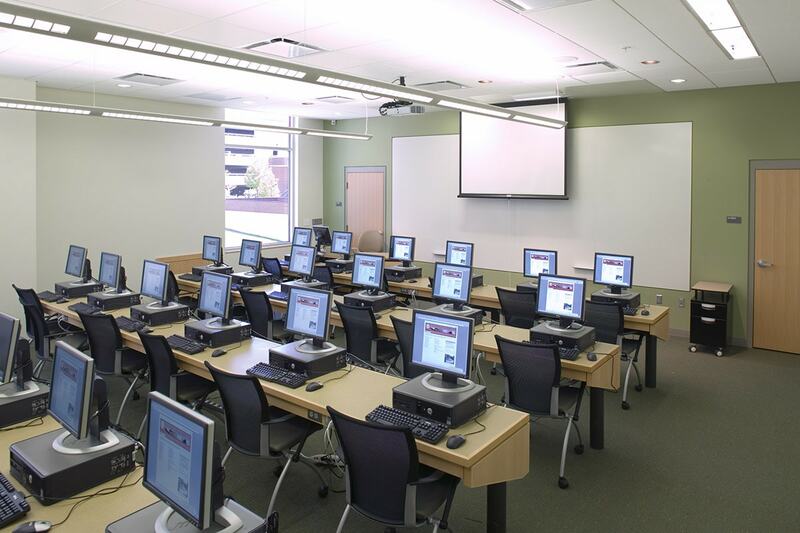 Learning spaces include classrooms and lecture halls of varying capacity, teaching laboratories, a clinical skills area, a computer training suite and a dental skills suite. 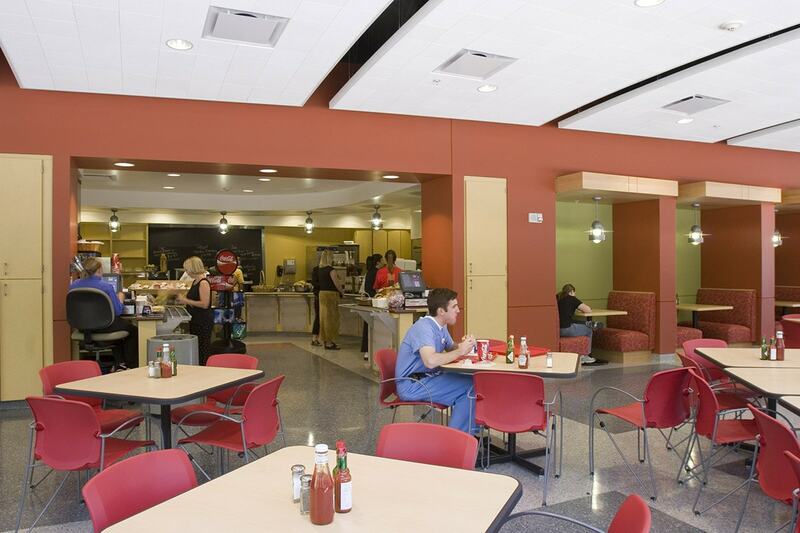 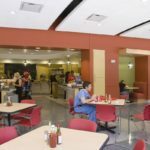 Public spaces also include the medical bookstore and a cafeteria. 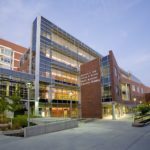 Bordered by two major pedestrian pathways and offering views of the Wasatch Mountains and Salt Lake Valley, the project was constructed on a very tight site. 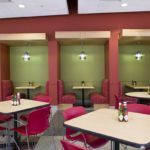 Successful coordination with the university and surrounding areas ensured the public maintained access to areas while remaining safe.